All Elements Luxury Home Builders was established in 2009 to streamline the process of building luxury custom homes. Created to address the difficulties associated with custom home design. Our homes are designed to give you serenity and peace of mind through modern comforts, stylings and the backing of our warranty. With options for families, young professionals, and for those looking to downsize, the perfect home for your active life. 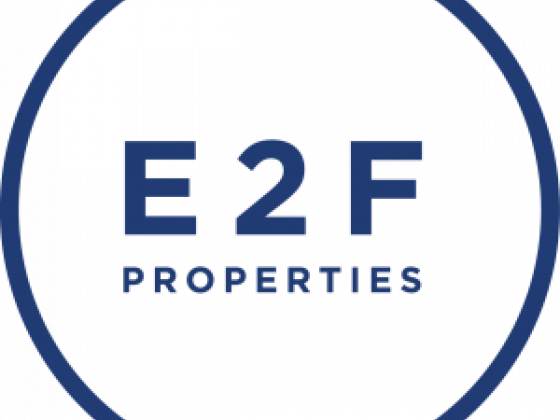 E2F Properties is a real estate investment company Westchester. We assist homeowners with a wide variety of real estate problems. We buy houses at a good price. Happy to deal with us. Visit us online.